The Golden Globes honor both film and television, and kick off Hollywood’s annual awards season. 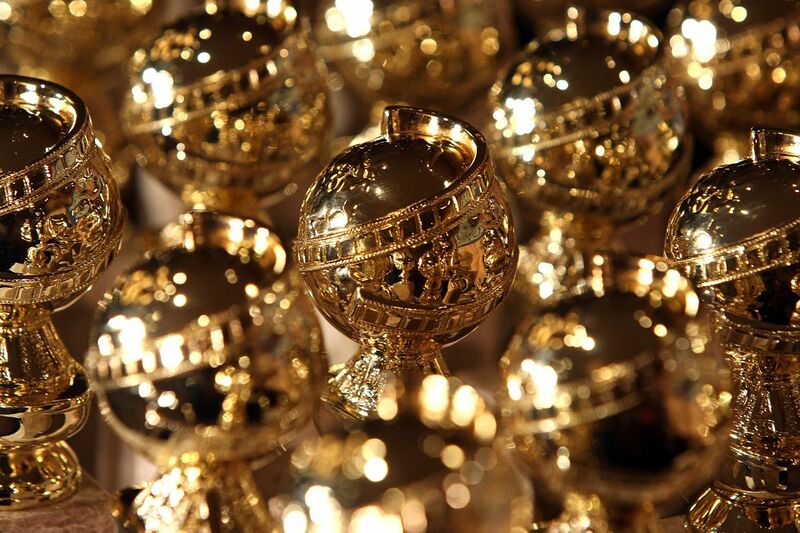 The 2019 Golden Globes nominees will be announced one month before the awards, on December 6, 2018, with the nomination announcement starting at 8 am Eastern on the awards’ website and Facebook page. Actors Terry Crews, Danai Gurira, Leslie Mann, and Christian Slater will make the announcement, along with Meher Tatna, president of the Hollywood Foreign Press Association (the group that gives the awards) and Isan Elba, the daughter of actor Idris Elba and this year’s Golden Globe ambassador. The Golden Globes, which honor performances in both television and film, are considered one of Hollywood’s most “fun” awards shows due to how early the awards fall in the season and the presence of alcohol at the ceremony (resulting in more celebrities letting loose). The list of winners is often unpredictable as well — the Globes tend to honor a wider and more idiosyncratic group of TV shows and films than the stodgier Oscars and Emmys. In 2018, the Golden Globes were the site of a visible call for change in the entertainment industry, following a series of allegations of sexual harassment and abuse against powerful men, like Harvey Weinstein, who had long been untouchable. The #TimesUp initiative was announced just prior to the 2018 Globes. Actresses wore black on the red carpet and many men sported #TimesUp pins to signal solidarity, and the night was filled with speeches and statements. It was the start of an awards and subsequent festival season marked by protest and calls for gender equity in Hollywood. Whether the 2019 ceremony will follow suit is hard to say. But whatever tone it takes, it will set the pace for the rest of the season. Previous articleWhy are we still signing credit card receipts?